Introducing Madame Xanadu! 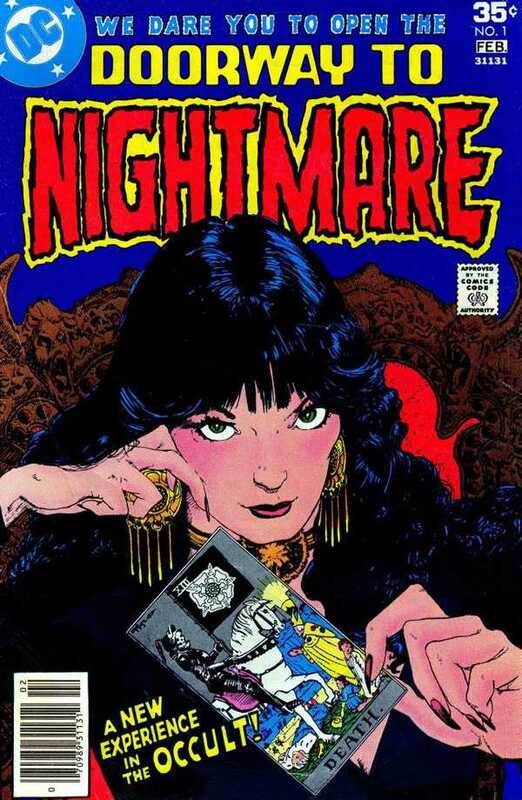 Ryan Daly and guest Greg Araujo review the first issue of Doorway to Nightmare featuring the debut of DC’s most famous Tarot reader, Madame Xanadu. Plus, listener feedback from episode 11, the Easter show with the killer rabbit. Music produced by Neil Daly. Additional music: “King Tut” by Steve Martin. 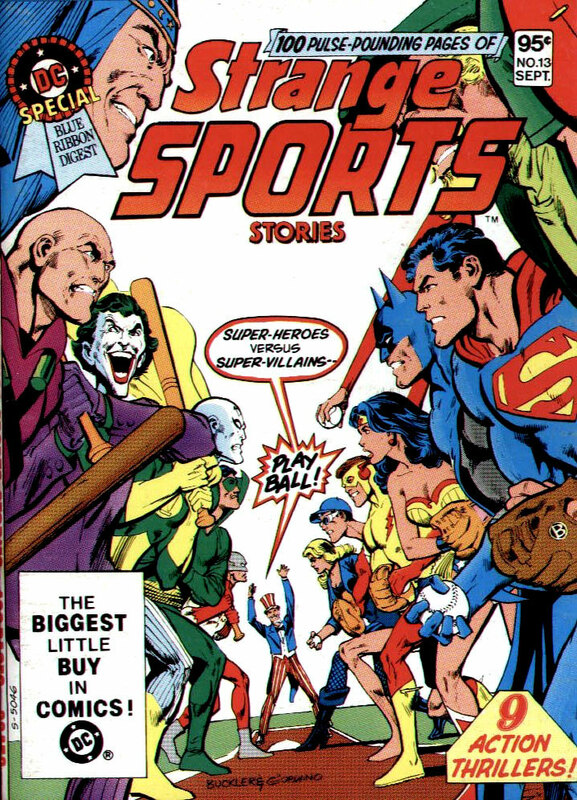 Check out these images from episode 14 of Midnight…The Podcasting Hour! Doorway to Nightmare #1 cover by Michael Kaluta. We know something’s happening, but we don’t know what it is! Rob welcomes returning guest Bob Fisher to talk about one of Bob Dylan’s most influential songs, “Ballad of a Thin Man” from 1965’s classic HIGHWAY 61 REVISITED. Lis and Nathaniel take on the award winning first volume of teenager Kamala Khan gaining superpowers and taking on the mantel of Ms. Marvel. 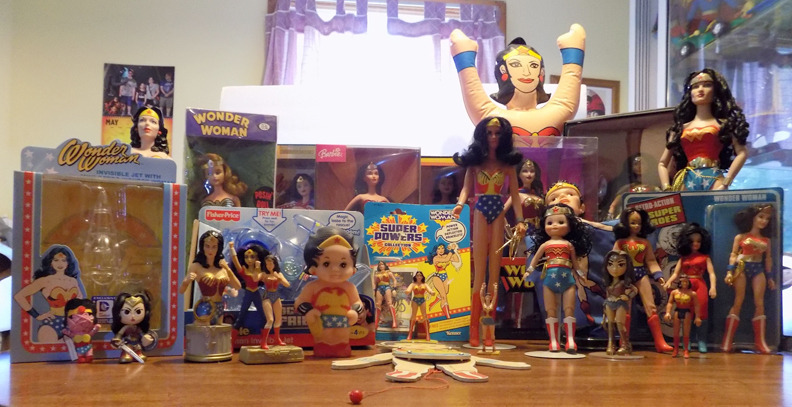 Super Mates 71: Wonder Woman Toys! Just in time for the Amazing Amazon’s big screen solo debut, Cindy pulls out her favorite Wonder Woman toys! She and Chris discuss plastic princesses from Ideal, Mego, Kenner, Mattel and more! Get us out from under, Wonder Woman!